“Hey TT and V! Thanks for all you do and for the Feel It Real Power Pack. I was imagining growing tomatoes and happy to share them with my neighborhood to IMPLY that I had my own home, instead of the apartment I had lived in for years because of crappy credit. I imagined touching those tomatoes and feeling the joy of giving them away and now I have my own home. THANK YOU from the bottom of my heart!’ – J. B.
Neville Goddard’s Lost and Found Technique. You could use this sense of SPIRITUAL TOUCH to find an apartment or ahome. Touch the counters, feel the carpet under your feet, shake hands or give a high five to your neighbor -feel yourself HAPPY – already living for years in your chosen home. …that you haven’t seen for years. What would it FEEL LIKE to touch them – to give them a handshake, a high five or a hug? What would their hand FEEL LIKE when you touch it? …what once was lost – and to discover that now it is found. RECORDINGS: CREATE THE STATE – Masterkeys to controlling your mind – Click here! 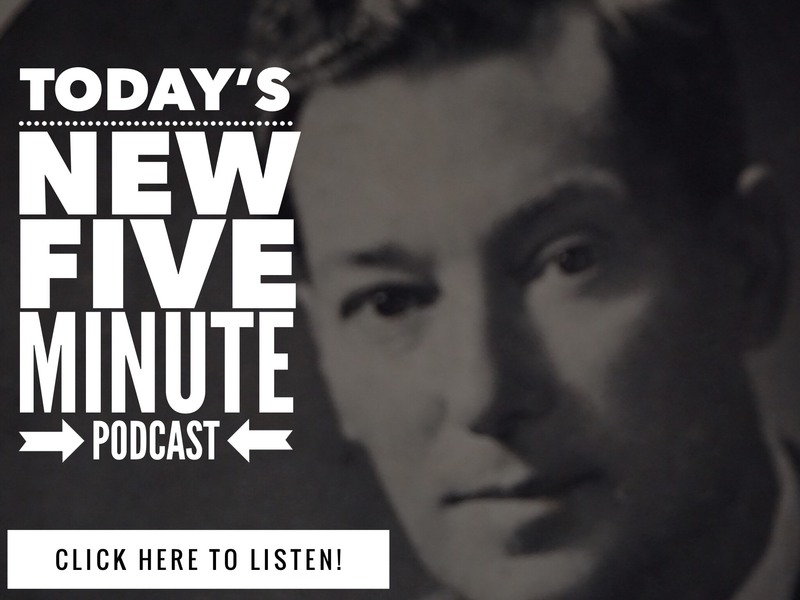 7 Comments on "Neville Goddard’s Lost and Found Technique – UPDATED"
Awesome message! Always start small, build your confindence in the process and your faith. And we never know, when a small miracle – is actually a big one in progress. Perfect message for me to find today! 🙂 Thank! Would you please tell me from which Neville’s lecture or book this is taken from? Love you both and don't stop doing what you do! I read your story about finding your camera this morning. I had lost my prescription glasses about a week ago and have had to wear my contacts. It is very dry here so I wear my contacts half of the day and my glasses the other half as I drive for a living. I was going to order new glasses tomorrow. After reading your story, I saw my hands cleaning my glasses. Just as I was getting ready for bed, I dropped something and it went under my desk. As I reached for it, I noticed that a long lost and already replaced phone charger was plugged in the outlet. I thought, “that is so cool as chargers are expensive, now I have two”. I unplugged it and moved it to another outlet where my computer is plugged in. Guess what was hanging from the computer cord. My glasses. I am dumbfounded. I have plugged and unplugged my computer many times this past week. This is so bizarre, fantastic and mind boggling. I noticed some people want to know how long it takes for things to manifest. Apparently when you least expect them!